SR 1 to Pribble to R on Kaiser. Property on left. Location, Location, Location! 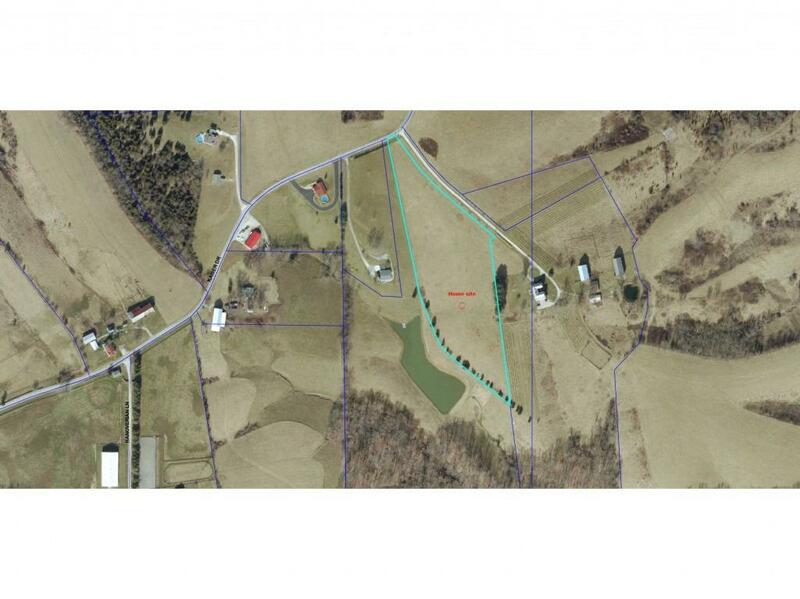 Excellent, private building lot located just minutes from Ski Slopes and I-275/OH/KY! Build your Dream Home here. 6.55 Acre Lot is flanked by tall cedar trees for privacy all around. Enjoy quiet wooded valley and pond views off your back deck! Not many cleared lots of this quality available! Lot description: 6.55 ac irreg.